Wedding photography at the York Harbor Inn in York, Maine. This is from our archives, shot more than a dozen years ago. 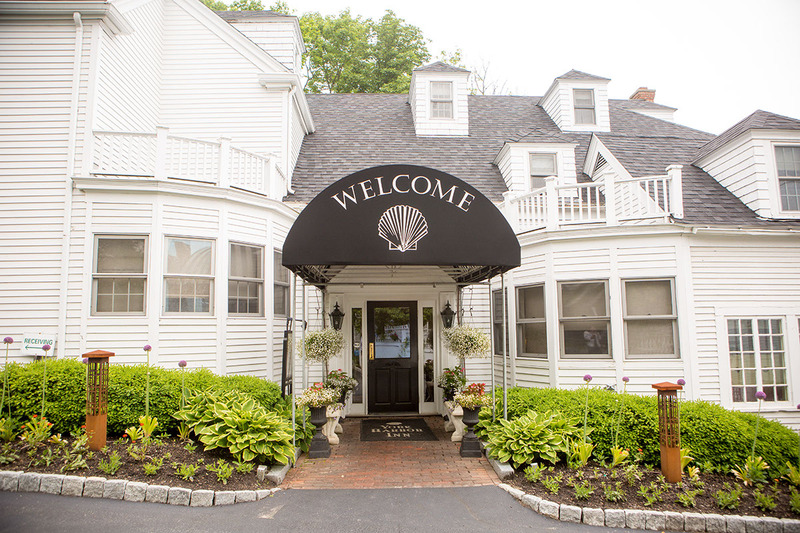 This page is optimized for search results for York Harbor Inn weddings, wedding photographers, and for York Harbor Inn wedding photography. Hopefully that's what you were looking for!